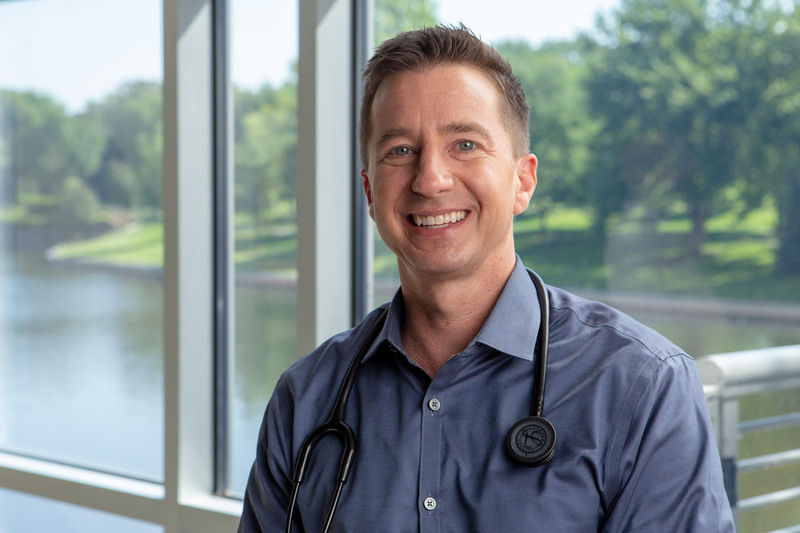 Dr. Wilson is all about making connections with his patients. It’s why he has several four-generation families under his care. 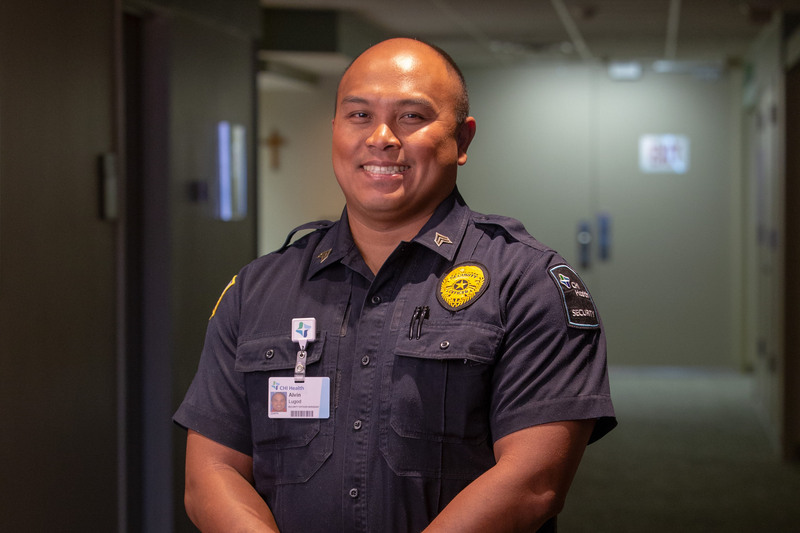 As the security sergeant at CHI Health Midlands, Alvin notices the ways his team makes everyone feel special. It’s a level of camaraderie that’s rare to come by. Code Rainbow is just one of the good things Jane sees happening at CHI Health Good Samaritan. Find out how this team created a heartwarming patient sendoff. Good can happen even in the worst moments. 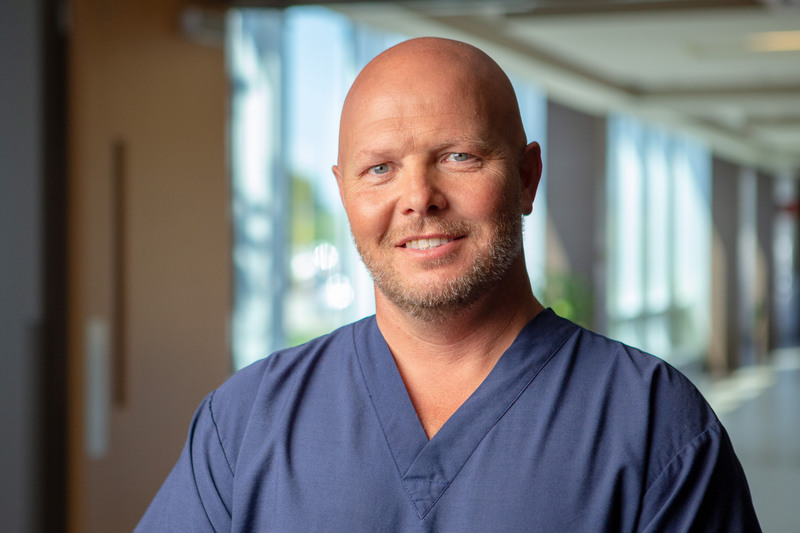 Just ask Chris, who has watched his ER team save lives for the past fifteen years. When you see it, we want to hear about it. Whether you're part of the CHI Health family or one of our valued patients, we want to hear what you have to say. Help us spread good by telling us your story today. 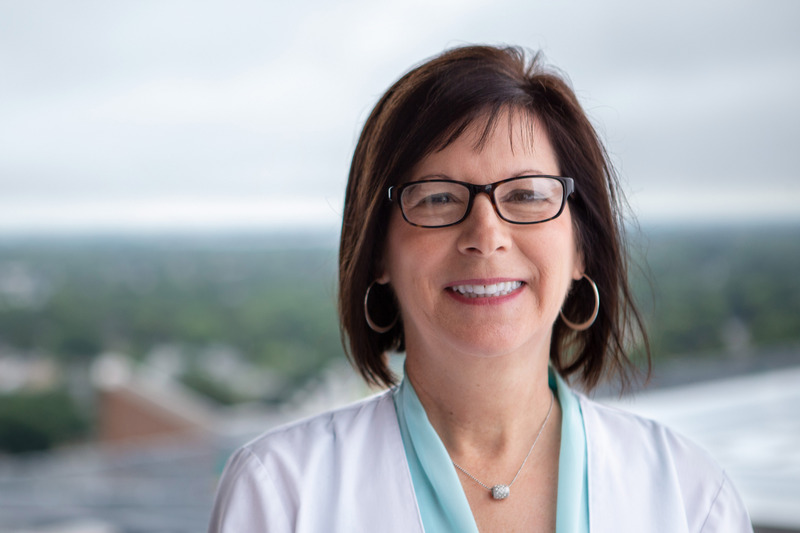 As CHI Health Nebraska Heart’s VAD Coordinator, Kelly Stutzman travels across Nebraska and Iowa teaching caregivers how to manage Left Ventricular Assist Devices (LVADs) so that her patients can feel safe in their communities. Amelia’s ED team helped over 2,000 patients in July of 2018. It’s a good thing we have people like her in the CHI Health family. Here's to the ones who make good possible. "I've worked in Diagnostic Imaging at Good Samaritan for 31 years and I still enjoy visiting with my patients and hearing their stories." "At West Broadway Clinic, we serve an average of 350 patients a day—even more during flu season." "My greatest daily joy in my job comes in building relationships with providers, staff, and patients. I get to work with and meet some of the most incredible people in our communities. I’m humbled by the talent, compassion, and excellence that I see every day." "Spiritual care is just as important here as the physical needs. By focusing on the whole person, we help patients be the best they can be."